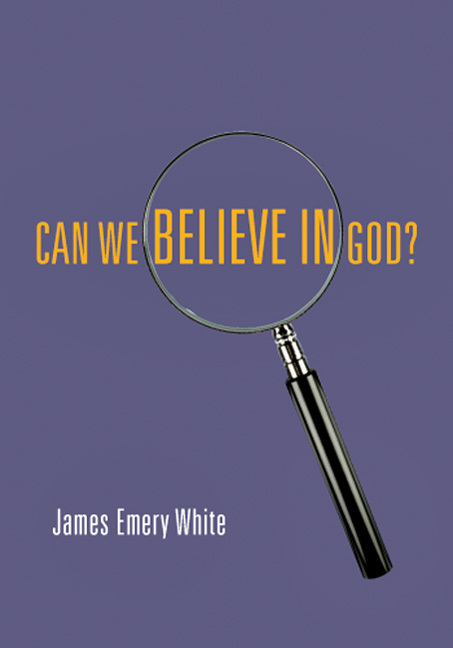 Can thoughtful people today really still believe in God? 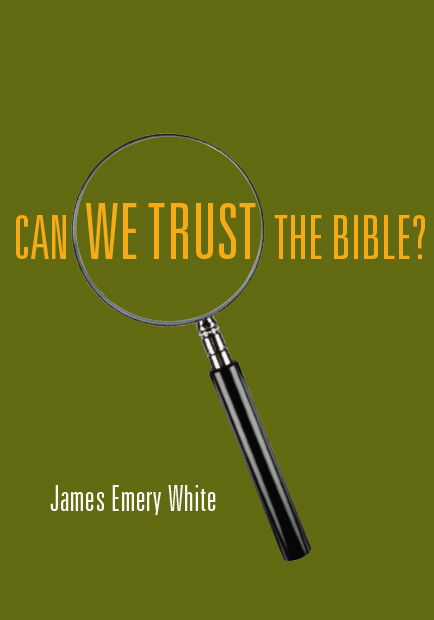 Is the Bible a bunch of myths? Isn?t it full of mistakes and contradictions? 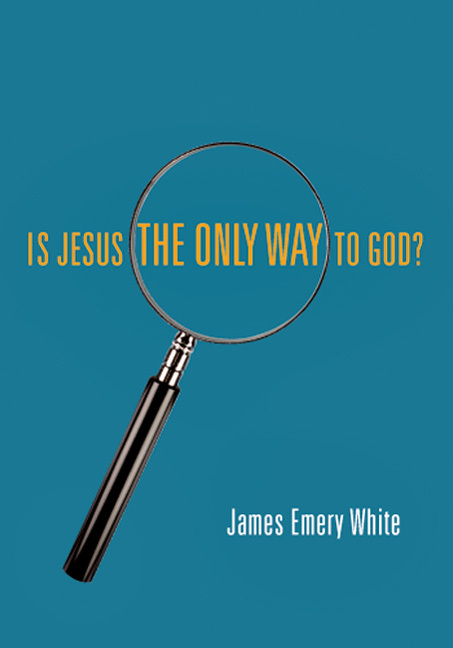 Isn't it awfully narrow and intolerant for Christians to believe that Jesus is the only way to God? 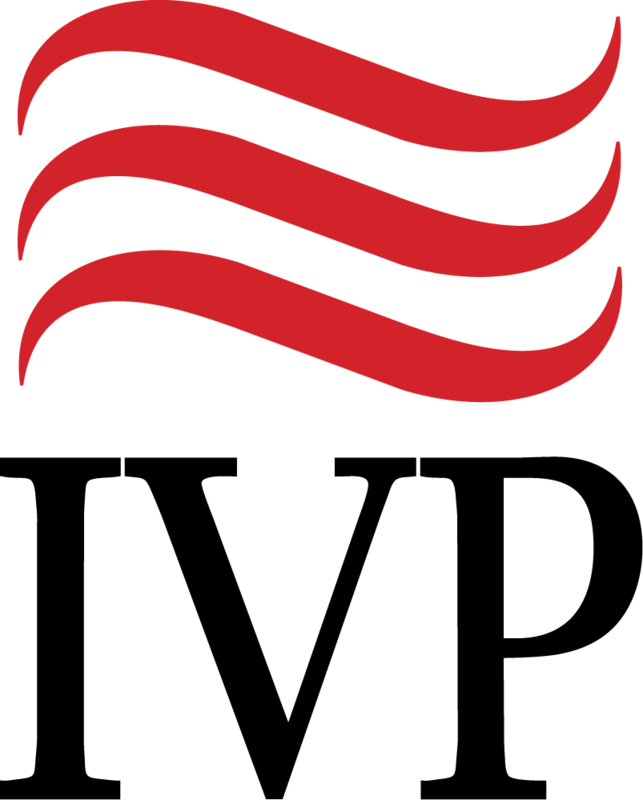 Are Christian claims about Jesus even plausible? 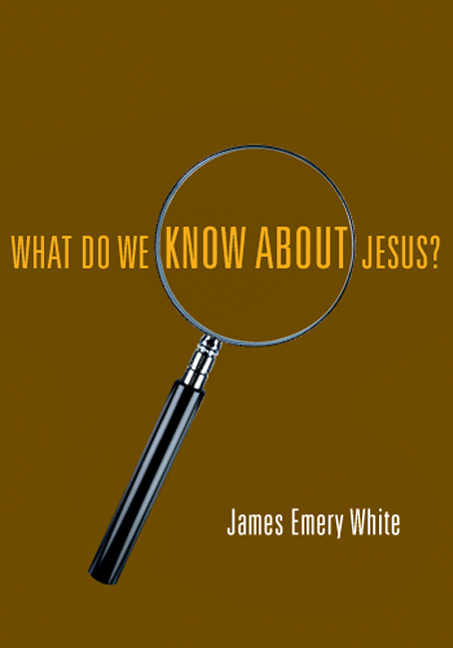 Pastor and professor James Emery White tackles some of the toughest questions facing Christians and skeptics alike. 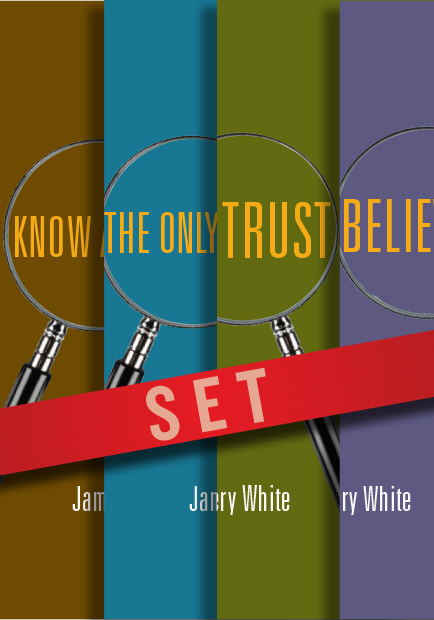 These four small booklets can act as handy giveaways to friends and neighbors as they struggle with doubts and questions about God and Christianity.